Made with Twine for #BiteSizedHorrorJam. 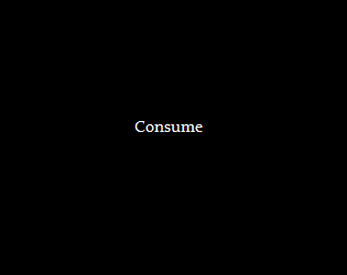 Congrats, "Consume" was one of the Top 5 overall scorers for the game jam, so you get an iOS promo code for Indefinite. What's the best place I can send it to you?